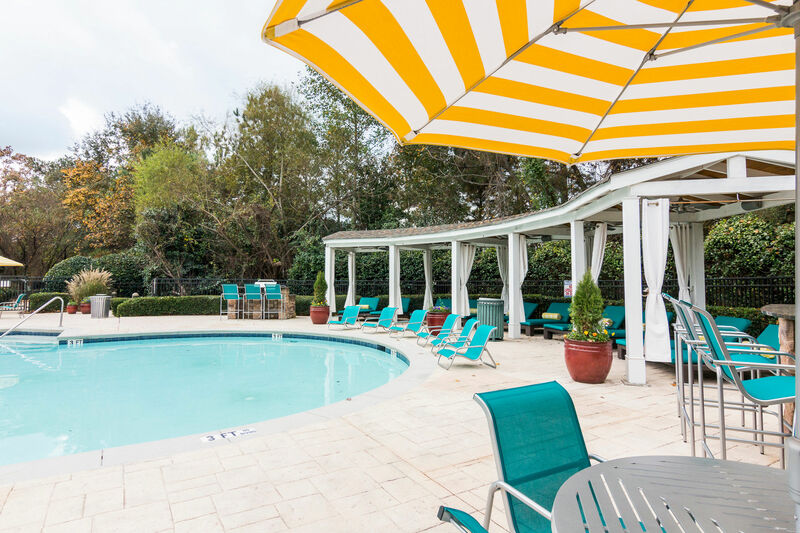 Marbella Place Apartment Homes offers residents the best in apartment living with excellent amenities in Stockbridge, GA. With new renovations and great new interiors in the works, Marbella Place Apartment Homes is bringing high-end comfort to its residents. 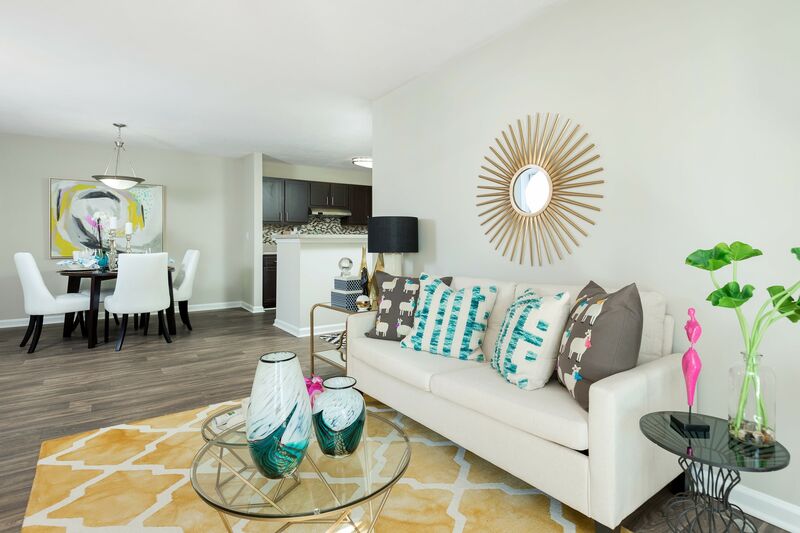 Our unique one-, two-, and three-bedroom apartment homes offer oversized closets, ceiling fans, and kitchens equipped with both microwave and ice maker. Newly renovated kitchens feature designer cabinetry with brushed nickel pulls, refinished countertops, upgraded black appliances, and premium light and plumbing fixtures. Select apartments include stylish window treatments (two-inch faux wood blinds) and a washer and dryer. Our lovely gated community offers some of the finest community amenities for residents to enjoy. Take advantage of our newly designed clubhouse with updated 24-hour state-of-the-art fitness center and game room. Or relax at our resort-style pool with new designer lounge or one of our two playgrounds. We also have a summer kitchen with grilling stations and a Bark Park with agility equipment. We also provide services such as package delivery and free Wi-Fi at the pool, clubhouse and fitness center. Best of all, with new professional on-site management we are always at your service. Conveniently located near endless choices for shopping, dining, and entertainment, Marbella Place gives residents everything they need to enjoy the Georgia lifestyle. With easy access to I-75 and I-675, residents can find themselves only minutes away from all the best Atlanta has to offer, including Clayton State University and Georgia State University. Lavish living and comfort await with everything you need in Marbella Place Apartment Homes. Want to know more? Schedule your personal tour today.